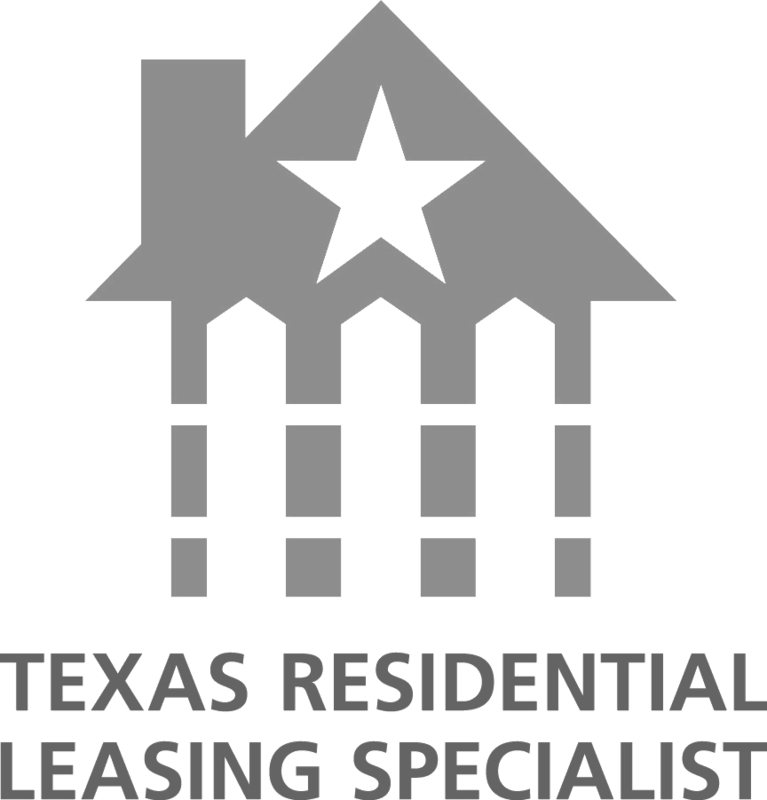 We are your Dallas apartment locator. Our agents are experienced Dallas apartment locators who will help you find a home in a neighborhood that best fits your lifestyle. Search for an apartment online in Uptown, Downtown, Deep Ellum, Addison, Plano, or anywhere in the DFW Metroplex. Got questions? Give us a call. We’re here to help you every step of the way! What’s important to you is what matters to us. We listen and understand your needs and wants, then leverage our deep expertise and market knowledge to provide the best options. With our finger on the pulse and our agents in the know, we bring the very best offers to our clients and help them negotiate, secure, and make the transition into their next home. Our apartment location service is always free to you. It is our single-minded purpose to find you exactly the right place to call home. That’s great! We think Dallas is an amazing city with lots of interesting places to live, but it can be hard to find the best place to live in Dallas on your own. Don’t worry. We can help! Our agents offer free Dallas apartment locator services. 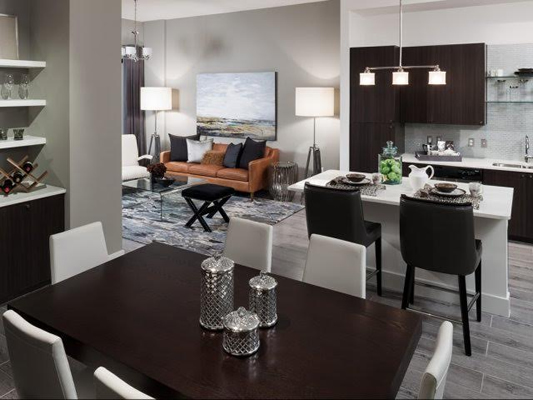 We will help you find an apartment in a Dallas neighborhood that best fits your lifestyle. Contact one of our agents to get started. Looking for a better place to live? Are you looking for a better place to live in Dallas? Sometimes all it takes is a fresh perspective. Our free Dallas apartment locator services are all you need to rediscover what Dallas has to offer. Our agents will help you find the perfect place to live in Dallas by listening to what you want and finding the best match for you. Don’t wait any longer for a better place to live. The Locators is also a full service real estate brokerage. We can help you purchase or sell your home. If you’re looking for a new home, search MLS using our free tool. 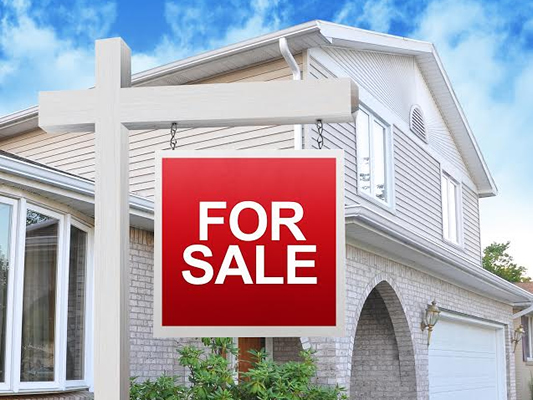 If you’re looking to sell your home, learn why you should list your home for sale with The Locators. If you have any questions, we’re here to help. Simply contact us today!